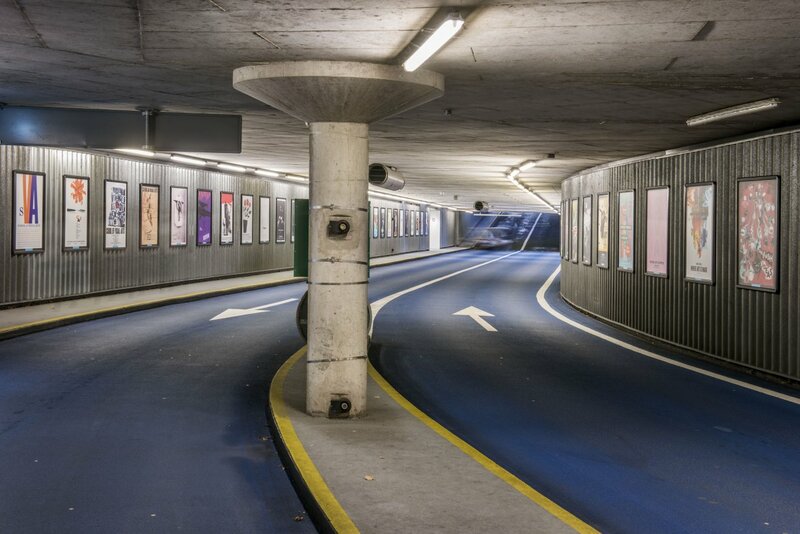 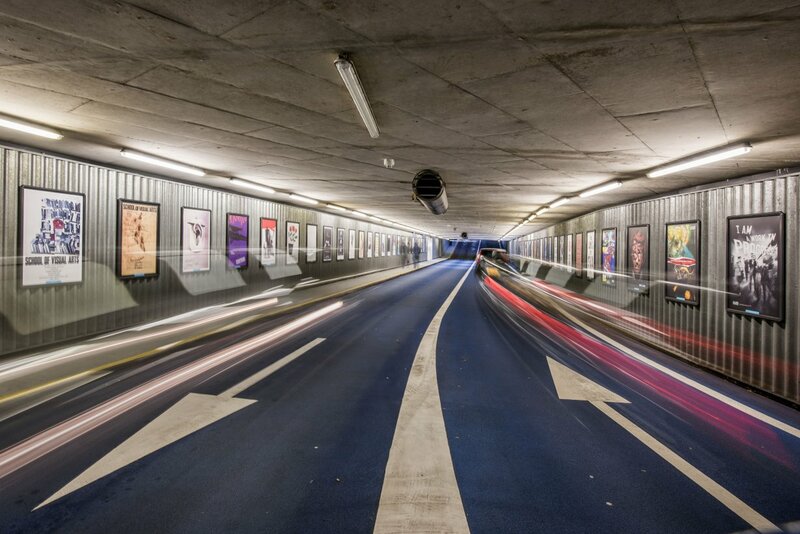 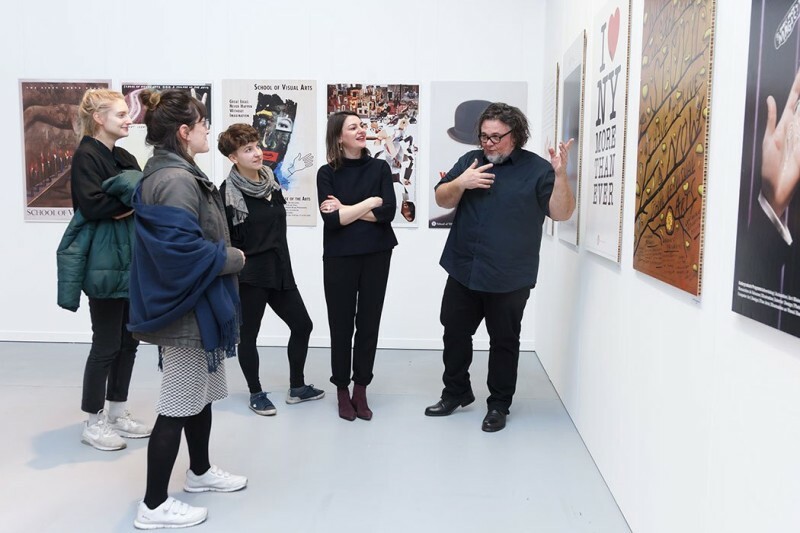 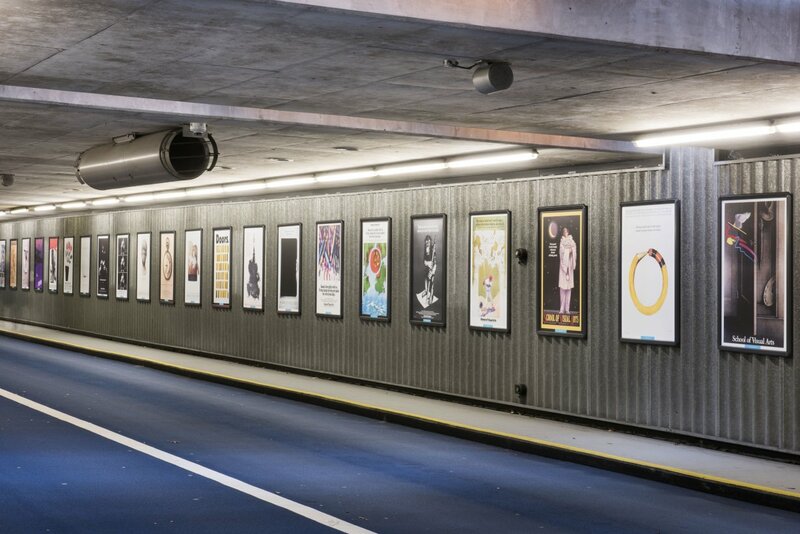 A very unique poster exhibition that has been touring the world has now arrived in the Netherlands. 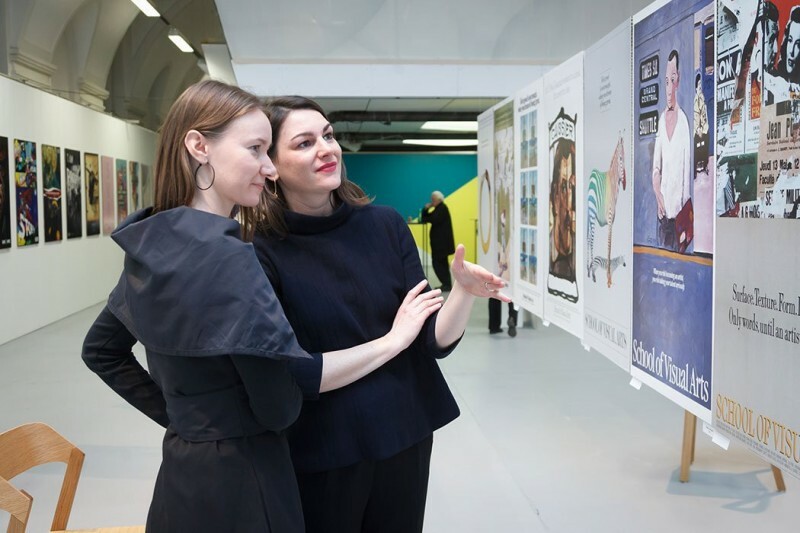 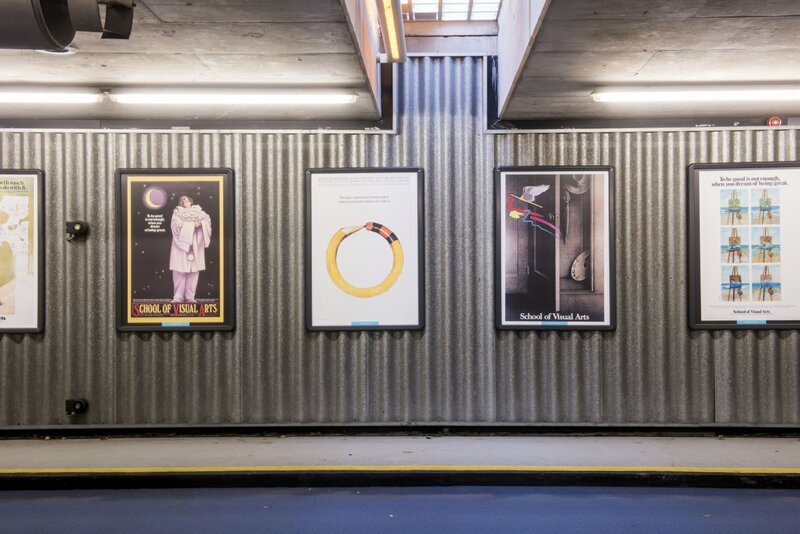 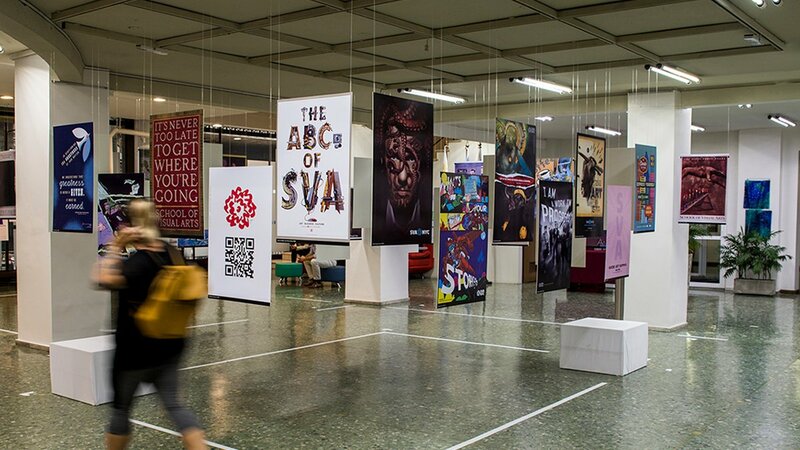 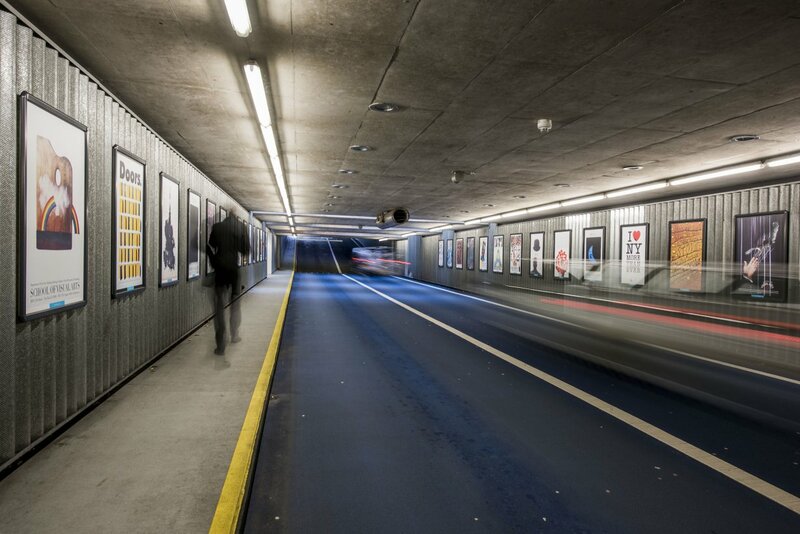 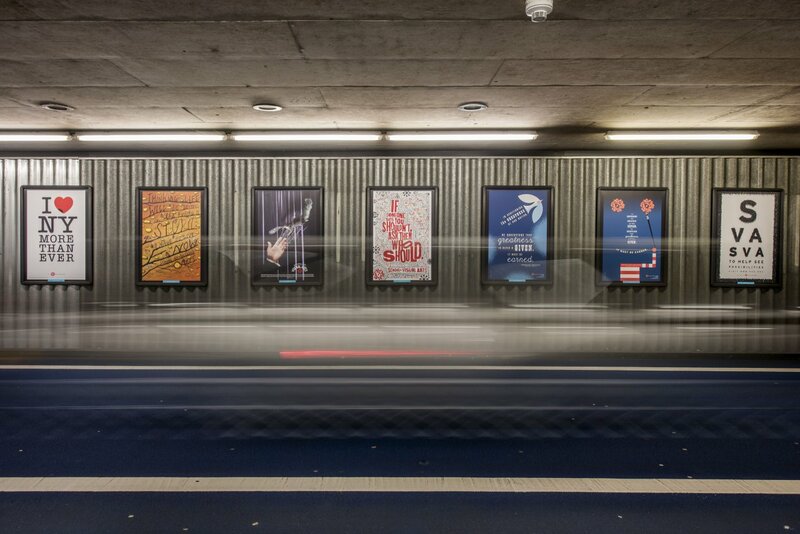 Underground Images brings together the work of some of the world’s best designers created at SVA for display in the New York City subway system. 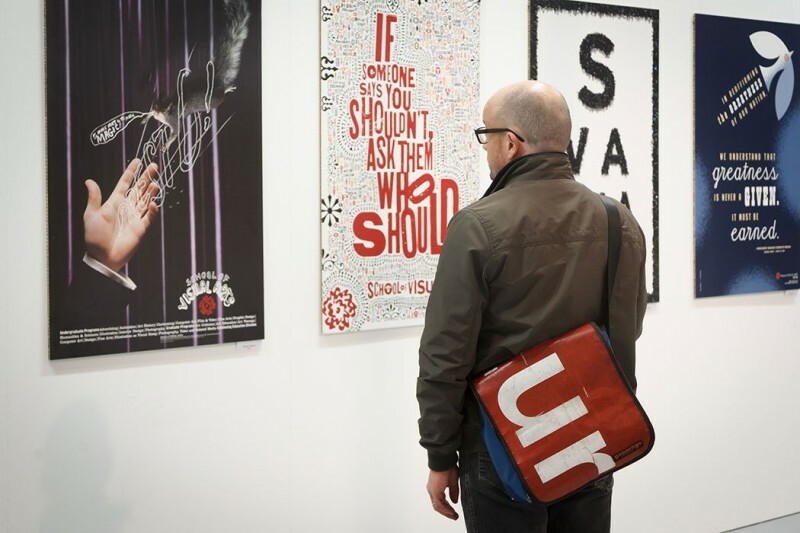 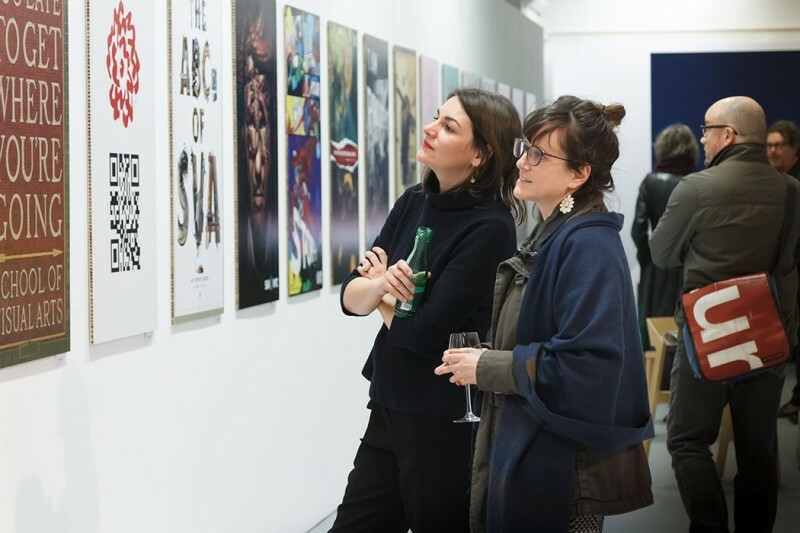 SVA has been using alternative marketing strategies since the mid-1950’s to attract new students and took advantage of the New York subway system to showcase powerful and thought-provoking posters. 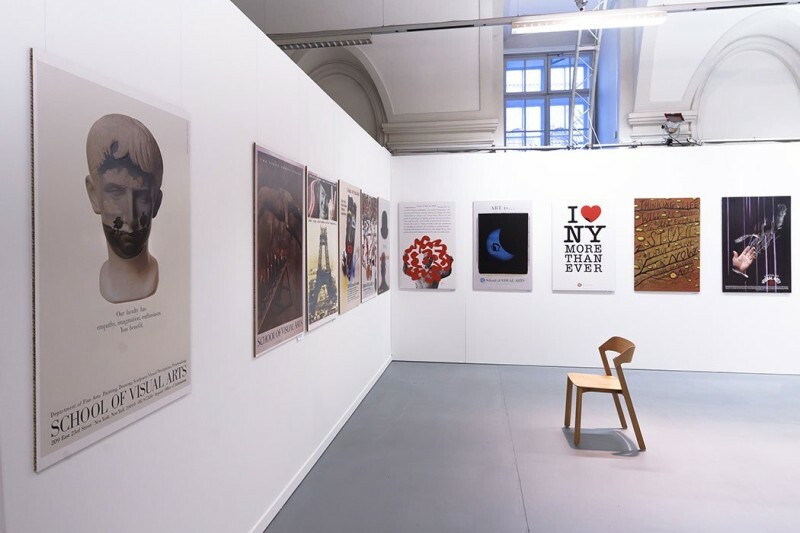 Over the years designers such as Ivan Chermayeff, Milton Glaser and George Tscherny have featured their posters as part of this campaign. 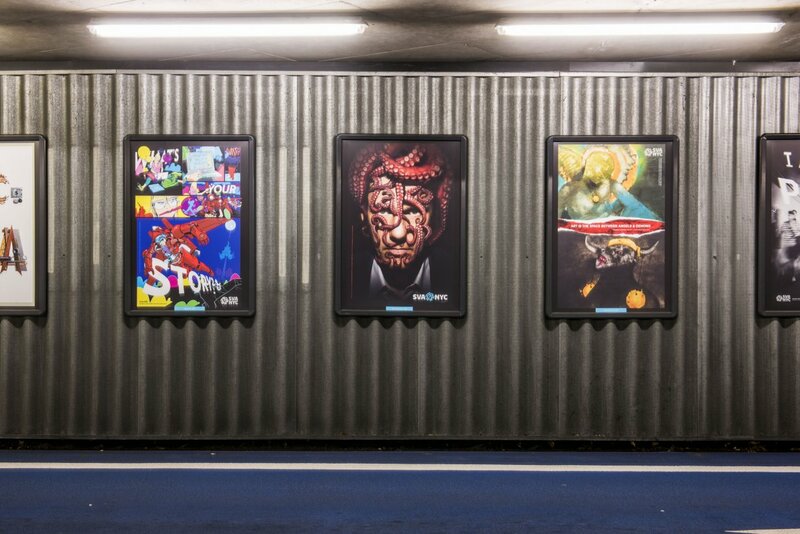 Currently, a collection of these amazing posters has arrived in the Netherlands and can be seen underground at 3sec Gallery and De Affiche Galerij in Holland.